Wedding Planning is Overwhelming, I get it! You have started your wedding planning and have NO idea where to begin and are overwhelmed with choice. You are busy juggling work, school, wedding planning and trying to fit in walking your dog – I have been there! When it comes to your photos you want to remember your day with images that are timeless. You hope to see those in-between moments you might have missed. You care about authentic moments, being with your family and friends on this day with amazing food is what you are most looking for. You want to have fun and be yourself, not be posed like a stiff statue, but you would appreciate some guidance because secretly you also want romantic portraits in your album. Guess what? You sound like most of my couples and rest assured I got your back! Let me give you a overview of what to expect, and if it all sounds good then get in touch so we can get you on my calendar. The short and long is that I have been photographing weddings for 5 years, and have over 80 weddings under my belt and with all that experience I have put together three collections that have all been designed to make your life easier! They all include and engagement session and heirloom products that over the years have become my best sellers. These nifty collections also offer a great savings – something all couples need!Let’s get you booked in for a consultation and take it from there. I look forward to meeting you both and telling your story! Oh and PS: As I care about family as much as you do, I only take on 20 weddings a year. This ensures I am true to my values and allows me to really focus on the couples I work with. And by that I mean face to face, or even on the phone! I am a people person and being your wedding photographer is about us getting along. You love my photos, so that is a great start! But I want the chance to get to know you both and give you a chance to hear more about me, how I work and what you will get out of our time together. ALL my Wedding Collections come with some sort of album, yes ALL OF THEM! Unless of course you are going to do a build your own collection, which trust me, my collections will save you money and time stressing about what to do. I truly believe you should have an album to look back on, you will thank me later for this! I promise to make it easy and they are so stylish that you will be proud to show your album off! 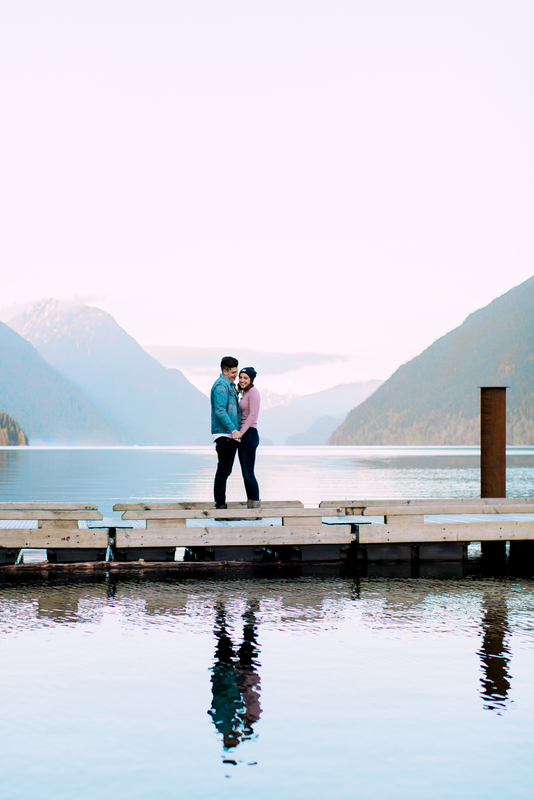 • Do we really need an Engagement Session? This will give you a chance to get to know me better and feel more comfortable in front of the camera. • Do we need a Second Shooter? They help capture different angles during your first look, ceremony and reception. Four eyes is better than two. • What's your approach to a wedding? I describe my style as being a hybrid between candid moments and naturally romantic portraits. I will help with offering directions, make sure I am stealthy moving around all day to catch this big belly laughs and sensitive tears of joy running down your grandmothers cheek. • How many photos will be delivered? This is a hard question as every wedding is so unique, some have lots of details while others are quite minimal. I like to say on average you receive 50 images/per hour of time covered, but again this varies from couple to couple. • How long will it take to get our photos? Between May-October my turn around time is 6 weeks as this is the busiest time of the year for me. Between October-May it is usually around 4 weeks. 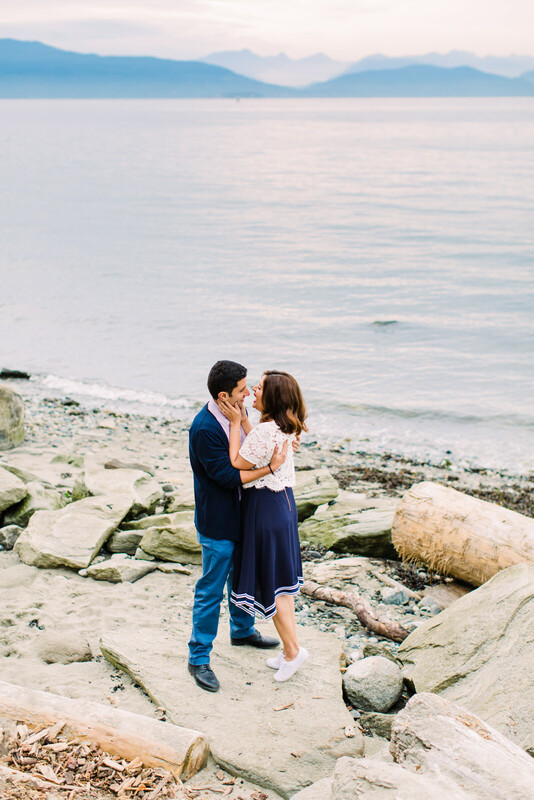 Engagement Sessions for the Win! All 6+hour wedding collections include a complimentary engagement session. That’s right 110% complimentary! This is an opportunity for us to get to know each other which results in better photos for YOU on YOUR wedding day! If you’re nervous or not a fan of having your photo taken, that’s ok many people tell me that! It’s all the more reason to have an engagement session, they really do break the getting your picture taken ice! We will spend time talking, laughing and enjoying our time together. I promise you that you will leave the session feeling like you had a great time and excited to see the photos! Engagement sessions allow you to showcase your personalities in a more casual setting, while creating some fun captures for wall portraits, your wedding guest signing album, sign-in board, and when shot early enough, I can also help you with your Save the Date card with an image from this session! • With your fur babies!